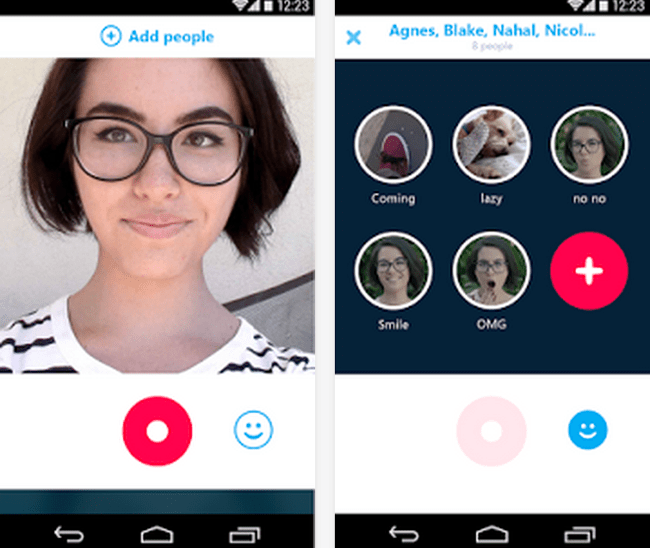 Microsoft is having a crack at the quick shot video messaging market that Snapchat dominates at the moment with the Skype branding and an application called Qik,. To use the service you need to complete a simple registration, then you can get straight into sending videos through the app of up to 42 seconds in length to anyone on your phone’s contact list. Those receiving the videos will receive a text message inviting them to install the app if they do not already have it on their phone. Security on the service allows videos to be stored for up to 2 weeks and be deleted from the service at any time by the uploader. The app that is now available free for iOS and Android and Windows Phone. Also included in Skype’s plans this month is another update which improves the accessibility of contacts and their online status, plus better use of screen size for those users on the new iPhone6/iPhone 6 Plus. You can find those updates in the app stores.